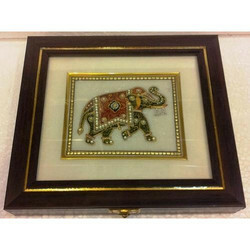 We offer Wooden Frame to our clients. 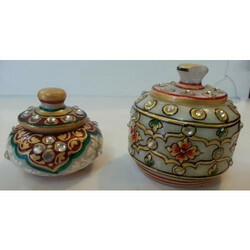 We offer Marble Kum Kum Box to our clients. 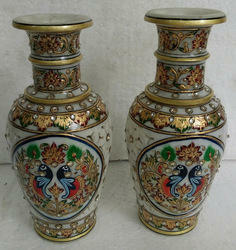 We offer Marble Pot to our clients. 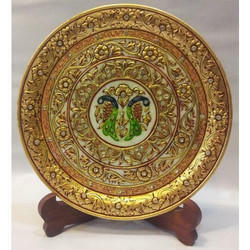 We offer Marble Plate to our clients. 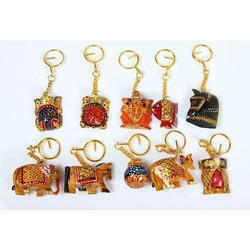 We offer Wooden Key Chain to our clients. 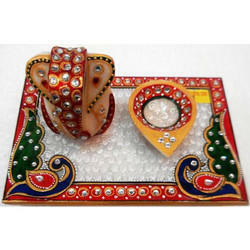 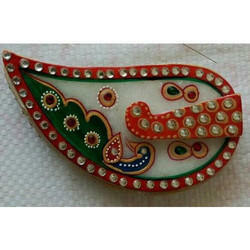 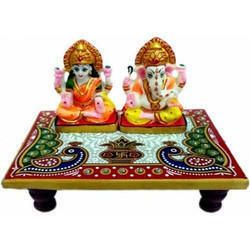 We offer Marble Laxmi Ganesh Chowki to our clients. 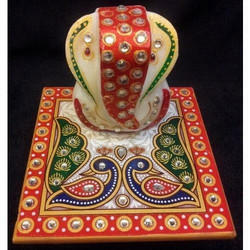 We offer Marble Chowki Ganesh to our clients. 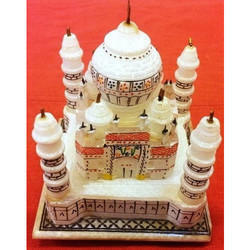 We offer Marble Taj Mahal to our clients. 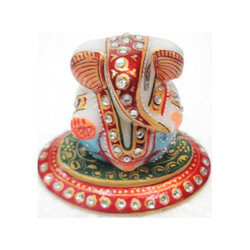 We offer Marble Oval Ganesha to our clients. 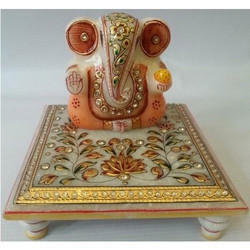 We offer Marble Chowki with Ganesh to our clients. 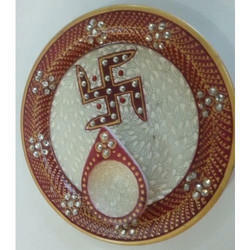 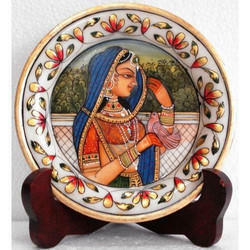 We offer Marble Pooja Plate to our clients. 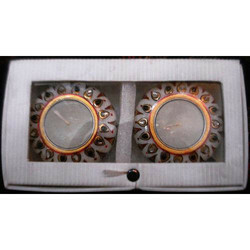 We offer Marble Kumkum Box to our clients. 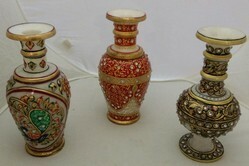 We offer Marble Candle Stand to our clients. 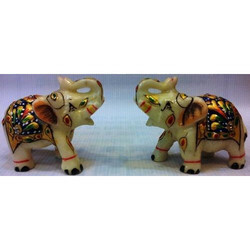 We offer Marble Elephant to our clients.